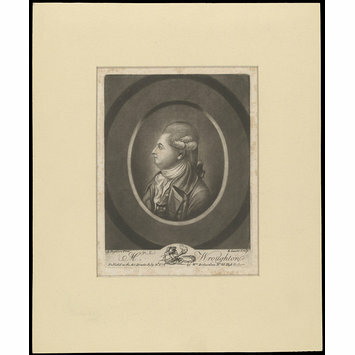 Mounted portrait of Richard Wroughton, 1779. 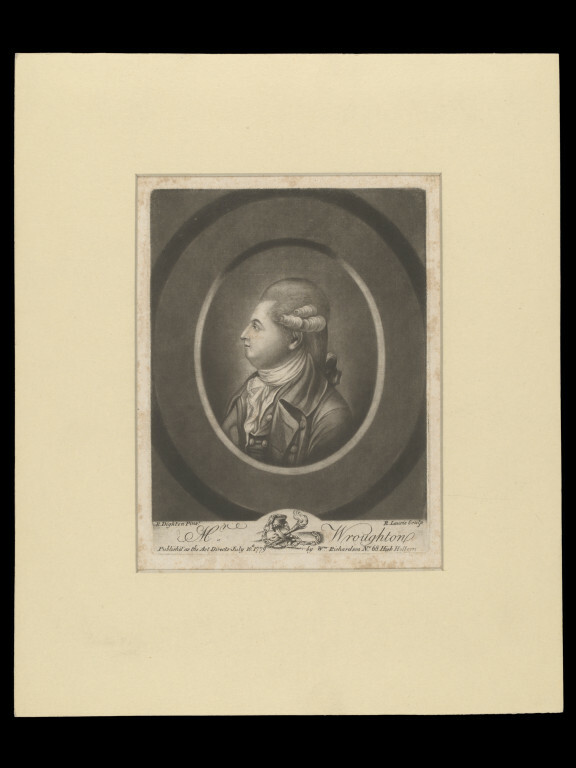 Mounted portrait of Richard Wroughton. 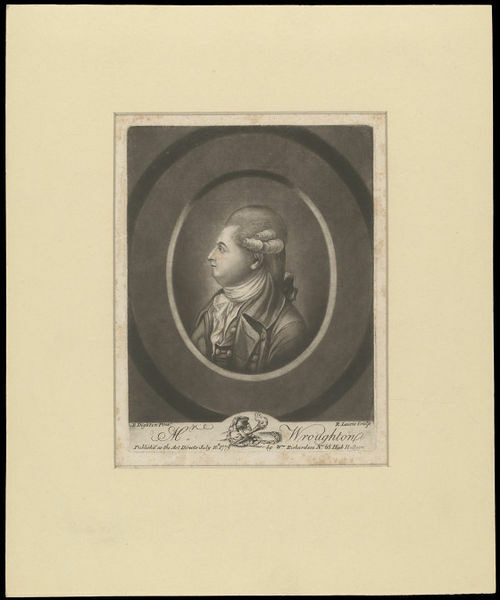 Mounted portrait of Mr. Wroughton, 1779, Harry Beard Collection.